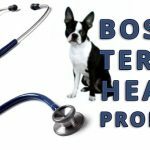 Boston Terrier Nicknames - What are your Dogs Nicknames? 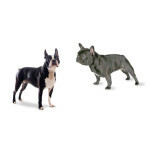 Over the years, the Boston terrier breed got the nickname of “American Gentleman” because of the ressemblance of wearing a tuxedo. 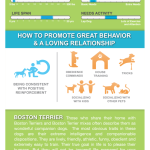 Now, many Boston Terrier owners have nicknames for their dogs for different reason. Does your dogs have nicknames? Leave your comments with your dog(s) real name and their nicknames. You can also tell about why you are calling your dog(s) this nickname.